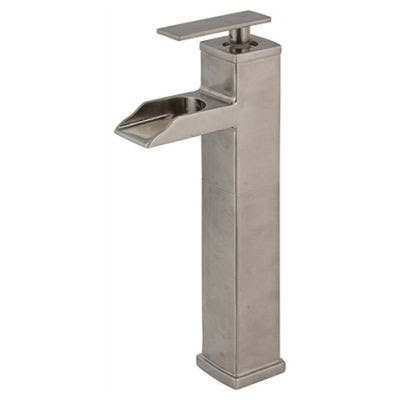 Schon Faucets add enduring inspiration to bath design. Choose from a stunning array of beautiful faucets and accessories to create a bath retreat at the height of luxury. More than just hardware, stylish faucets lend to the visual appeal and ambiance of a bathroom. Schon belnds the character of days past with the design and function needs of today into a product line that is truly remarkable. Evoke a nostalgic feel with faucets that add instant age and warmth, or choose a streamlined design for a sleek, polished look. No matter the style or finish, each Schon faucet reflects the quality, beauty, and workmanship of its European heritage.